Among the key benefits of precision forging include a substantial waste reduction following the forging process. Its enhanced accuracy also allows for complex multiple stage forging processes with the use of advanced design planning tools such as FEM-simulation models. There are various techniques used in precision forging to obtain the final specifications required for the product. Such techniques often revolve around close tolerance-forging with the objective of eliminating waste commonly contributed by the post-forging process. Results from the precision process usually form the metal to tolerances that exceed industry standards, subsequently eliminating the need to use additional machinery processes that creates wastage. Reducing such wastage helps to achieve an overall saving for the manufacturer, though not a saving on the particular product using precision forging. Other savings include creating less scrap for disposal through using less materials and using less energy resources to complete the process. Generally extensive casting and machining processes are used to manufacture filigree and complex components. Due to higher material usage and especially the inferior strength of casted and machined work pieces highly stressed components like gear wheels are at least rough forged and finished by machining. Precision forging is an innovative manufacturing process for highly stressable near-net-shape components. It belongs to the category of drop forging and is performed flash less in a closed die. In exceptional cases fabrication tolerances up to IT 7 can be achieved by precision forging. Precision forging, a sub-discipline of die forging technology, is carried out using closed dies without a flash. 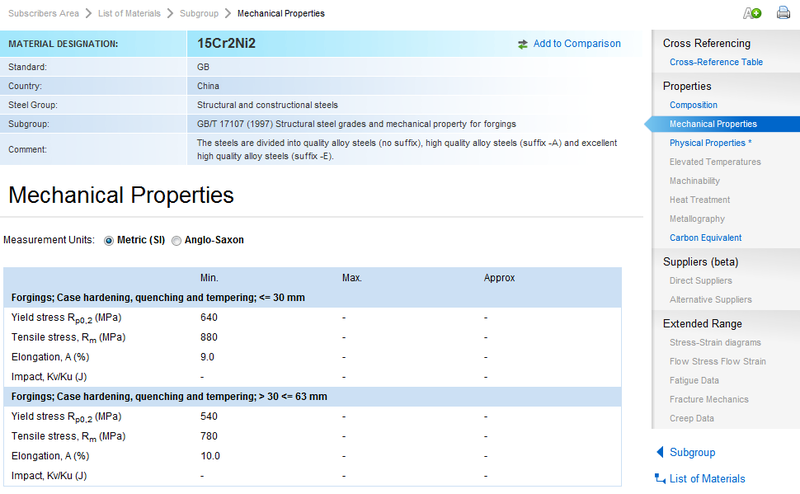 By means of precision forging near-net-shape high performance parts with production accuracies of up to IT 7 (according to DIN EN 10243-1) can be obtained. Due to the substitution of several soft machining processes by one forging process a reduction of production steps and processing time is achievable. Particularly in times of diminishing energy and raw material resources the high efficiency of forging processes is gaining more and more importance. Thanks to the high geometric accuracy, increasingly more functional elements can be produced as near-net-shape components by this forming technology. For this reason, the precision forging process is often regarded as a competitor for entire production sequences and competes no longer with only individual production processes. Current research works deal with the realization of precision forging of spur and especially helical gearings. Figure 1 shows a selection of parts which were precision-forged at the Institute of Metal Forming and Metal-Forming Machines of the Leibniz Universitaet Hannover (IFUM). 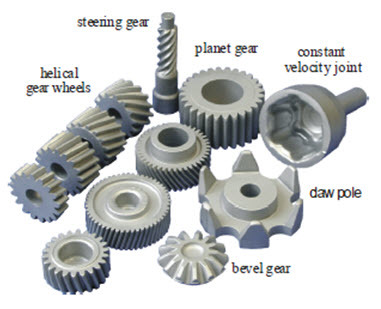 Precision forging of gears is a near-net-shape technology, which is a distinguished manufacturing method characterized by high tolerance accuracy and end contour quality. The advantages of precision forging become especially obvious in high productivity. The most important criterion for the successful establishment of precision forging of gears is the economical aspect. This present paper shows the advantages of using an innovative tool system coupled with an intelligent virtual process design performed by Finite Element Method (FEM) simulation. Nowadays gears for passenger cars are manufactured with fewer exceptions by machining. The process of precision forging of gears represents more than an alternative, if the existing problems of still high die wear can be solved. At the Institut für Umformtechnik und Umformmaschinen (IFUM), Hannover, intensive investigations were conducted to forge complex part geometry within a single-stage precision forging process in the last few years. The extreme process parameters, for instance high pressure (1200MPa), high work piece temperatures (1250°C) as well as the small cycle times, are responsible for significant die wear. In particular at the end of the precision forging process the thermal and the mechanical loading rise up to the maximum, because of the closed dies and high process temperatures. For this reason on this point the tribological loading and die wear reaches a maximum. A promising strategy is to reduce the wear to a minimum especially at the final stage of the forging process, where the teeth of the die are filled. Therefore the whole forging process is subdivided in three forging steps creating overall, an innovative tool concept (Figure 2). During the 1st forging stage (preforming) an axial material flow takes place. The output of the next stage means that the final top and bottom contours of the gear will be realized by an axial and radial material flow. As a result of the radial material flow during the last forging stage 3 the helical teeth of the gear will be shaped. A further advantage of this new tool system in respect of cost-saving is the possibility to use lower-cost sheared billets in place of expensive precision tubes as used in conventional one-stage precision forging processes. A virtual process design should be performed by FEM-simulation, based on these requirements of the process. 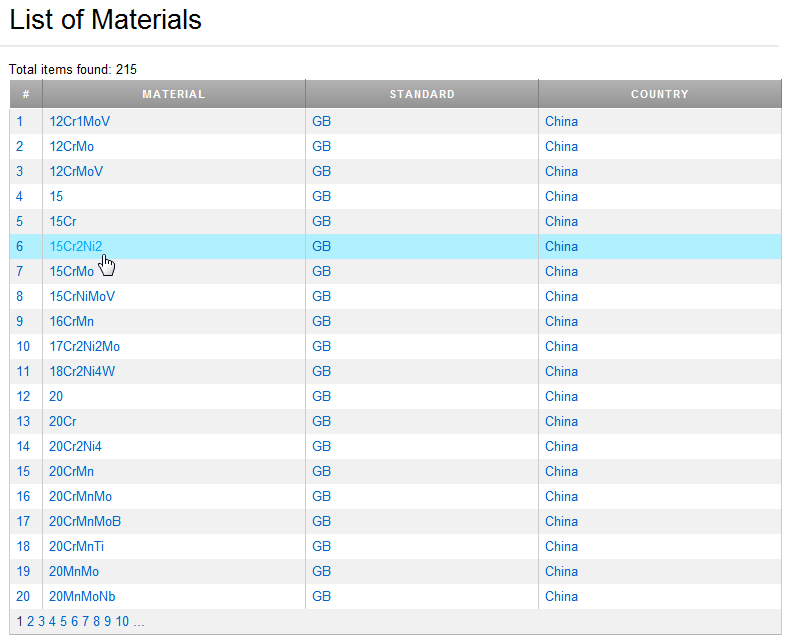 Prediction of material flow, tool loading, material state etc. Simulation of the heating process and cooling process to predict the relevant microstructure evolution (austenizing, phase transformation). For forging processes and especially for precision forging processes a series of required working steps compose a complex process chain. 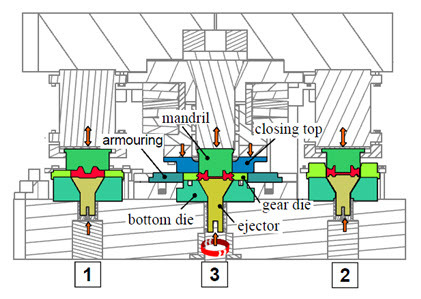 Figure 2 shows the structure of the manufacturing chain of precision forged helical gear. Such a complex process chain starts usually with the heating processes (convective or inductive heating), then follows the multiple-stage forging process, the heat-treatment and finally some different grinding operation options.